The beautiful seaside town of Chatham MA is rich in history. In 2007 the town was named by the National Trust for Historic Preservation as a "Distinctive Destination". It is an honor that's well deserved! Wherever you go in Chatham, you'll see lovingly restored homes, inns, shops, and historic sites - some dating back to the town's founding more than 300 years ago. And everywhere along Chatham's scenic shoreline, the picture-postcard scenery will take your breath away. 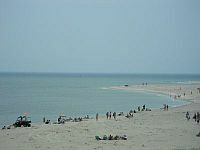 The town's southern coastline is along Nantucket Sound, and to the east is the Atlantic Ocean. Chatham is about 85 road miles from Boston. Once you've crossed over the Cape Cod Canal, you'll have about a 45-minute drive to reach Chatham - longer in summer traffic, of course. 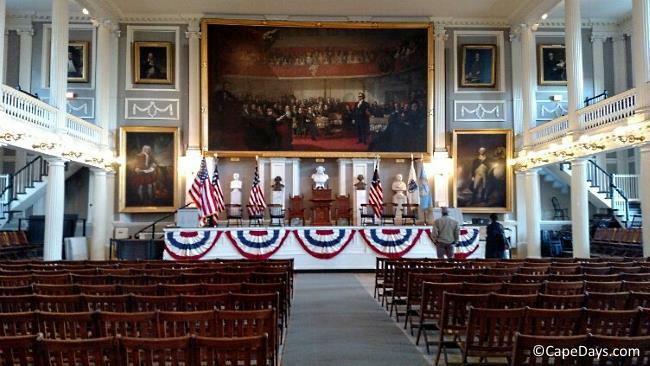 Is Chatham the Right Vacation Town for You? Chatham is known as one of the more upscale Cape Cod vacation towns. This is a destination that's favored by singles, couples and families who aren't on a super-tight budget. Can cost-conscious folks vacation in Chatham without breaking the bank? Of course! Thousands of out-of-towners do it every summer. And many return year after year. Choose a rental home or cottage that's in walking or distance to the beach or to the charming shops and restaurants along Main Street. Make your reservation early for the best selection of affordable rentals. 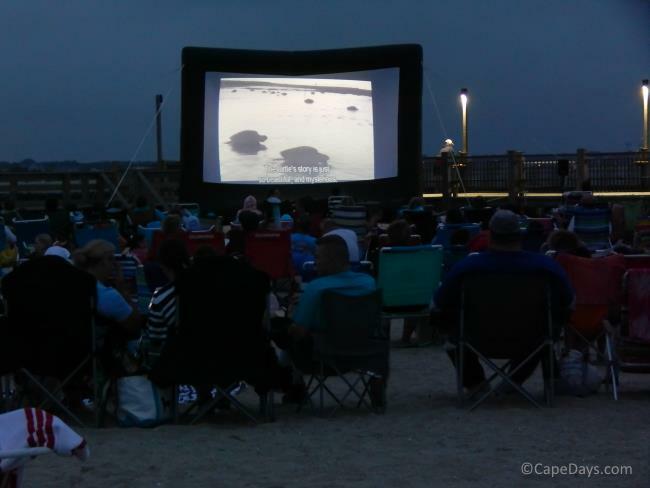 Take advantage of all the free and low-cost activities Chatham has to offer. 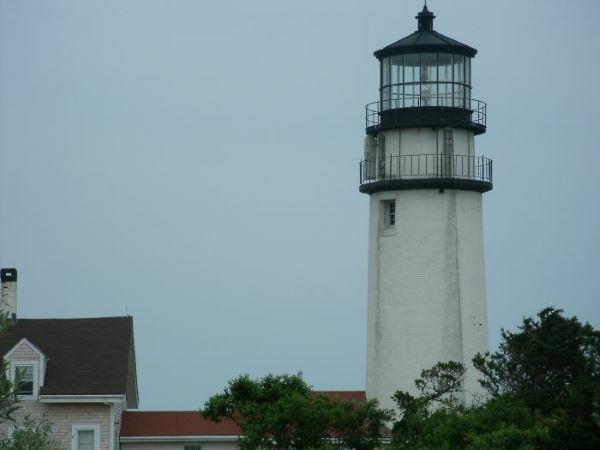 You can fill a whole week riding the bike baths, visiting museums, going to Cape Cod Baseball League games and free concerts in the park, spotting seals at the Fish Pier, floating or fishing on a local pond, exploring Morris Island's natural wonders, and climbing to the top of Chatham Light. Larry's PX for breakfast with the locals. Lunch on the go from the Corner Store. Fresh-caught seafood from the pier for dinner. There's plenty of good food at a reasonable fare around town. 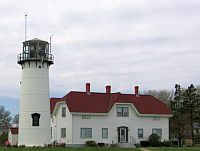 Chatham Lighthouse (Main Street) - This iconic lighthouse is open for touring each Wednesday afternoon in July and August and on select days other times of year. Tours are free, and no reservations are necessary. Seal Spotting - For a free "seal show", stop by Chatham Fish Pier (Barcliff Avenue), and watch as the seals beg lunch from fishermen unloading their daily catch. Prefer to see hundreds of seals in their natural habitat? 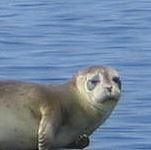 Take a seal cruise to Monomoy Island! 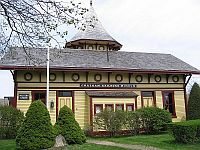 Chatham Railroad Museum (153 Depot Road) - This train station served the town for half a century, from 1887-1937. Touring the 100+ year-old depot building and the fully restored caboose on site gives a fascinating glimpse of rail travel to Cape Cod in days gone by. 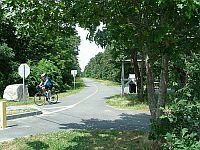 Bike Trails - Ride the Old Colony Rail Trail to Harwich, or pedal the Scenic Bike Route to the Fish Pier, the lighthouse, and Oyster Pond Beach. Biking is a great way to get around town, see the sights, and avoid sitting in summer traffic. Beaches - From the expansive stretch of Lighthouse Beach and South Beach on the town's Atlantic Ocean coast, to family friendly Ridgevale Beach on Nantucket Sound, there's a perfect beach for every visitor. 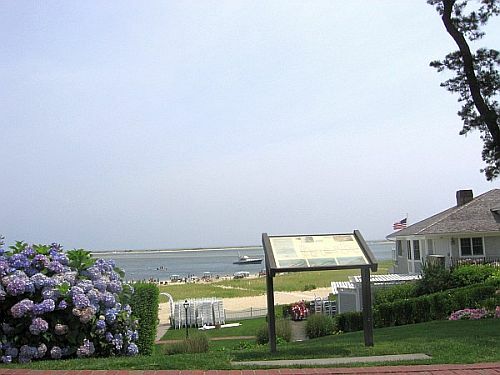 Vacation accommodations in Chatham cover a wide range from charming guest houses and B&Bs, to seaside hotels and motels, and a great selection of vacation rentals. 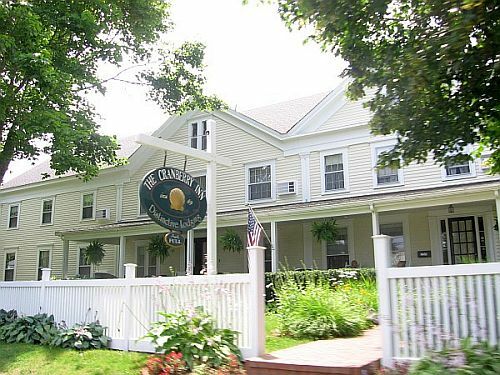 For a special stay, Chatham is home to a grand, historic Cape Cod resort. Photo Credits: Lodging photos courtesy of Trip Advisor. All others are copyright Affordable-Cape-Cod-Vacations.com.